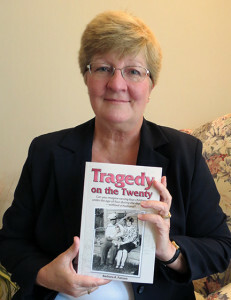 Barbara Fanson is an author, graphic designer, and retired college professor. She has written over 30 books, traditionally and self-published. 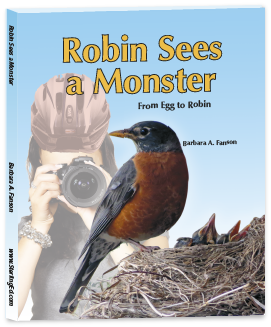 Barbara Fanson, Author & Illustrator © 2019. All Rights Reserved.